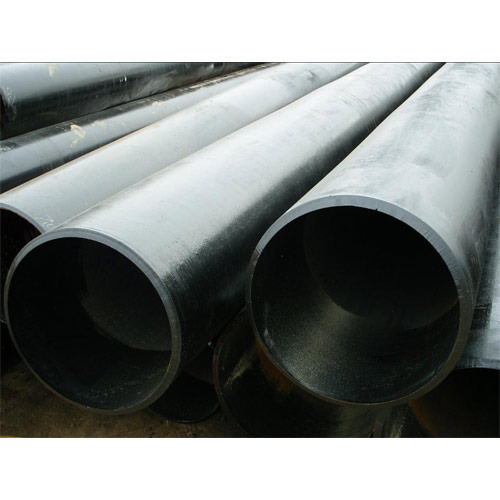 We Aesteiron steels pvt ltd are one of the leading manufacturers, suppliers and exporters of BS 3059 Part2 Pipes. 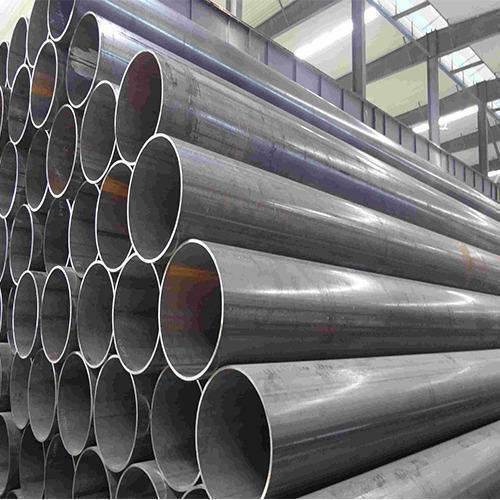 Aesteiron Steels Pvt Ltd is one of the leading manufacturer, supplier and exporter of BS 3059 Part2 Pipes. 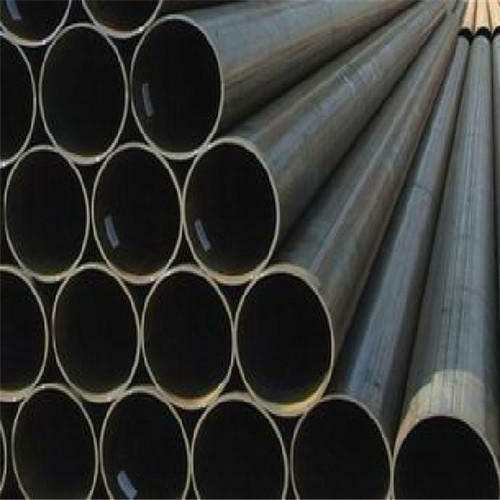 Aesteiron Steels Pvt Ltd, is one of the leading manufacturer & supplier of BS 3059 Grade 360 Pipe. 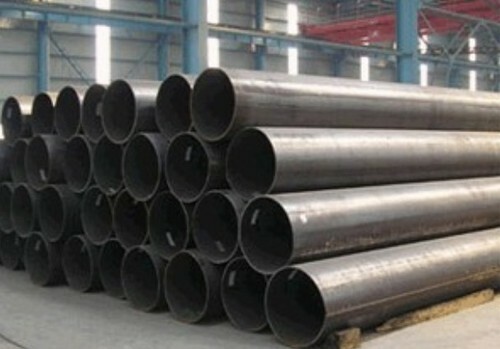 Aesteiron Steels Pvt Ltd is one of the leading manufacturer, supplier and exporter of BS 3059 Part2 Gr 629-470 Pipe. 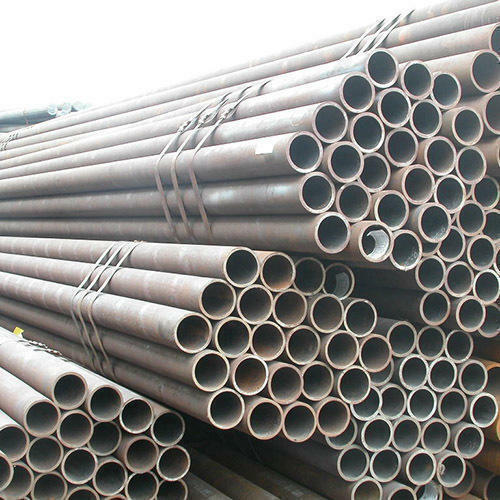 Aesteiron Steels Pvt Ltd is one of the leading manufacturer, supplier and exporter of BS 3059 Part2 Gr 622-490 Pipe. 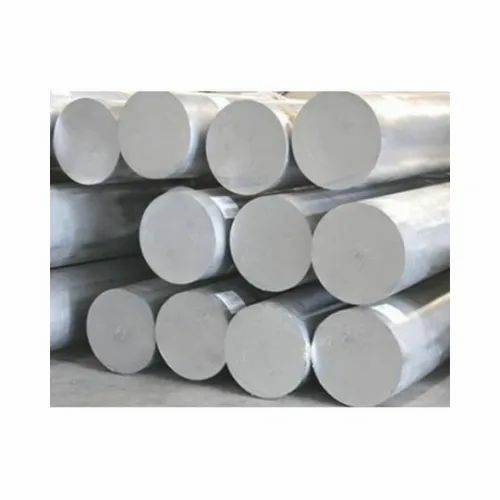 Aluminum Alloy Bar is widely used and is suitable for most general engineering purposes including cylinder-heads, crank-cases, junction boxes, gearboxes, clutch-cases, switch gear covers, instrument cases, tool-handles and household fittings, office equipment and electrical tools etc., where moderate mechanical properties are desirable. It's casting characteristics permit it to be used for the production of thick and moderately thin forms and also for castings required to be pressure tight. In the heat treated state, it may be used for castings required to maintain a relatively high static loading. It has good weldability. 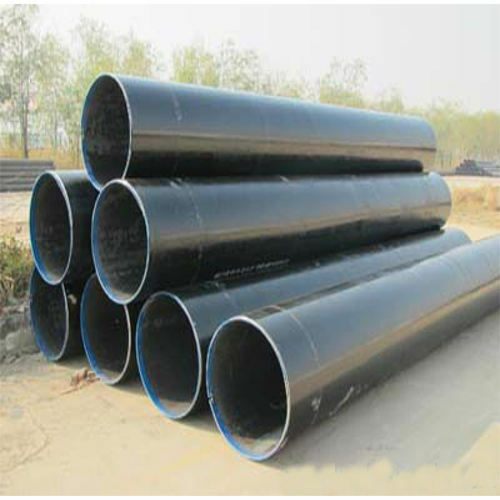 Aesteiron Steels Pvt Ltd is one of the leading manufacturers, suppliers and exporters of BS 3059 Part2 Gr 243 Pipes. 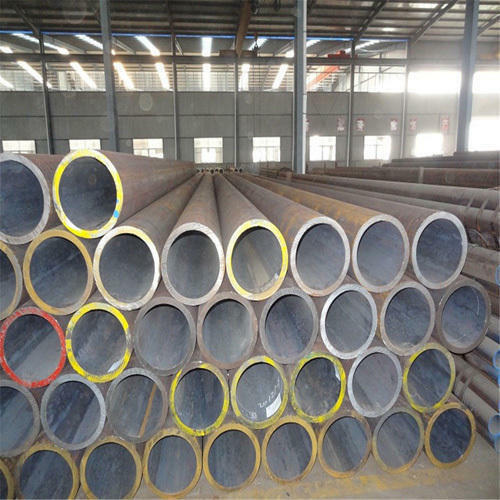 Aesteiron Steels Pvt Ltd is one of the leading manufacturers, suppliers and exporters of BS 3059 Part2 Gr 360 Pipe. 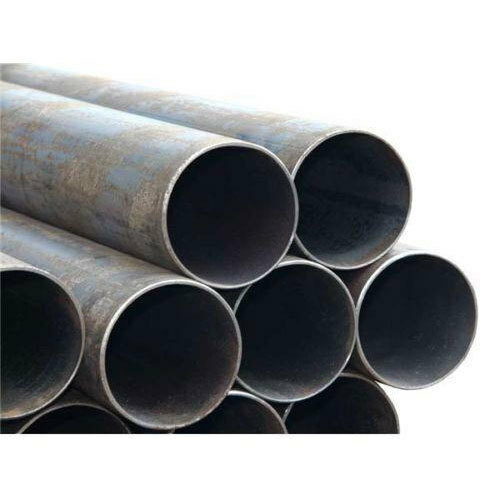 Aesteiron Steels Pvt Ltd is one of the leading manufacturer, supplier and exporter of BS 3059 Part2 Gr 620-460 Pipe. Looking for “BS 3059 Part2 Pipes”?